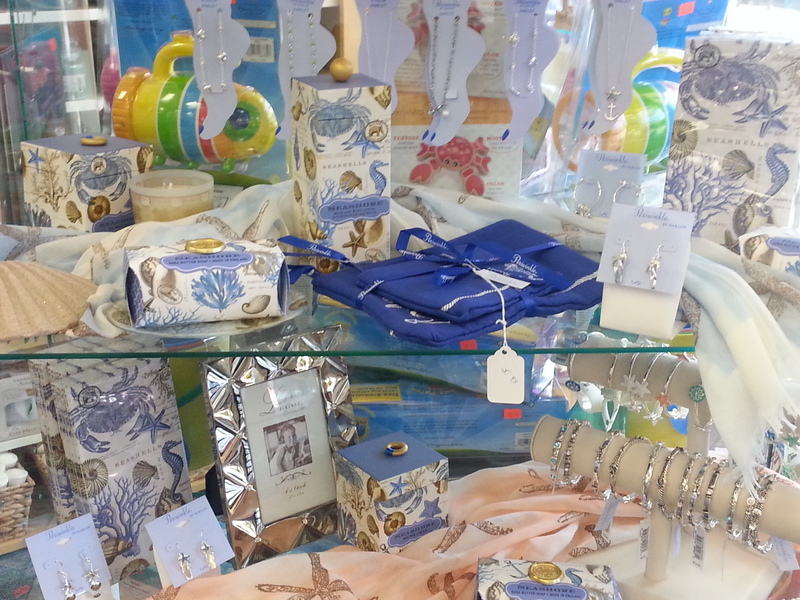 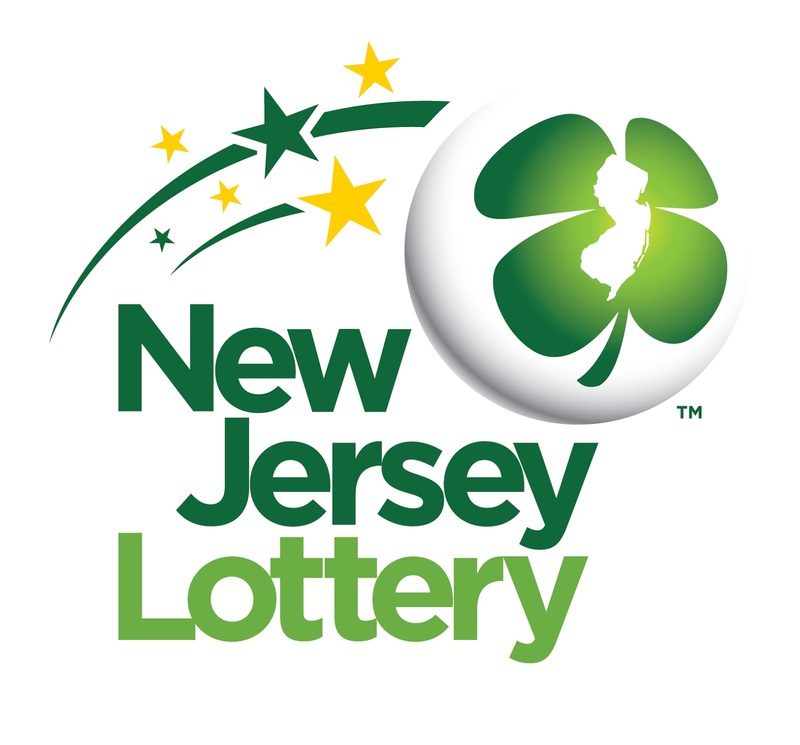 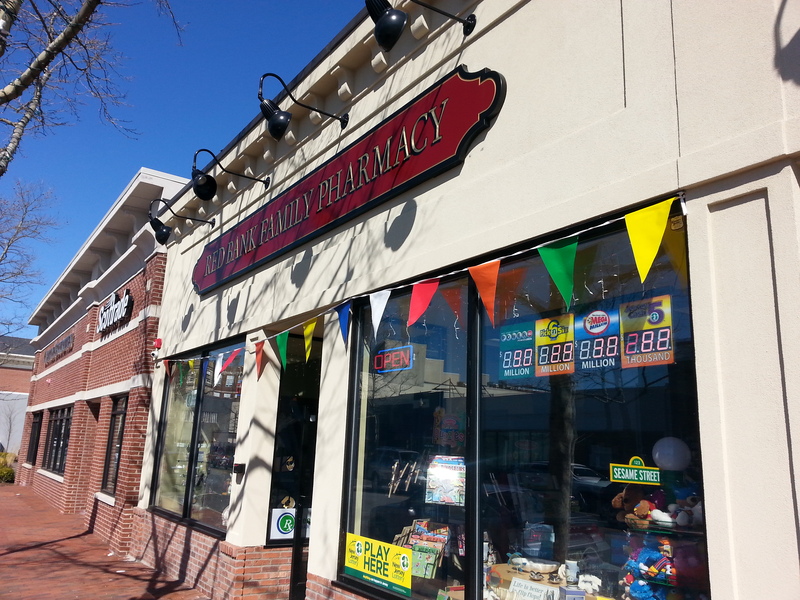 Over The Counter Drugs, Vitamins, Toiletries, Gifts, Greeting Cards. 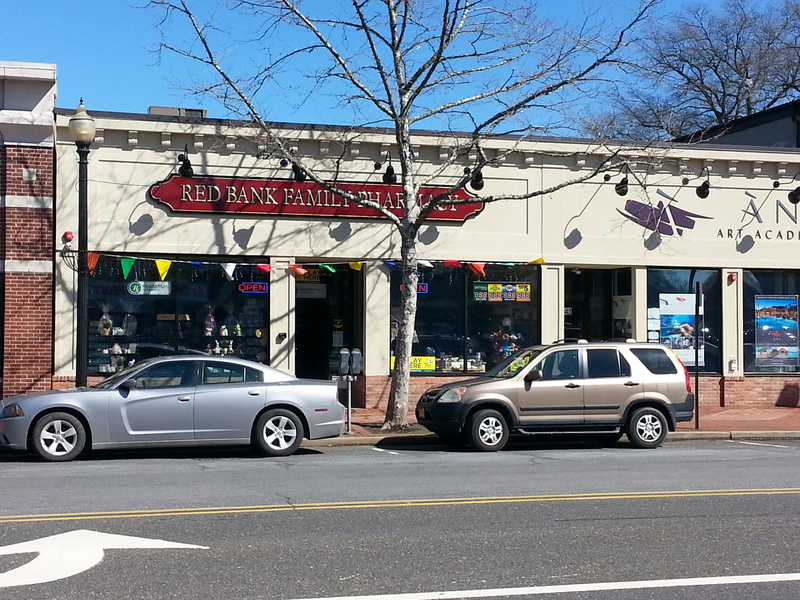 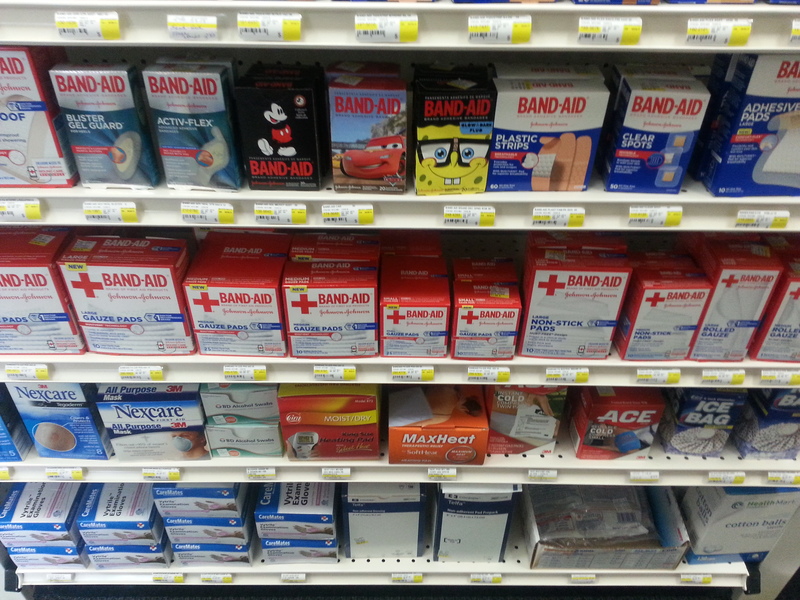 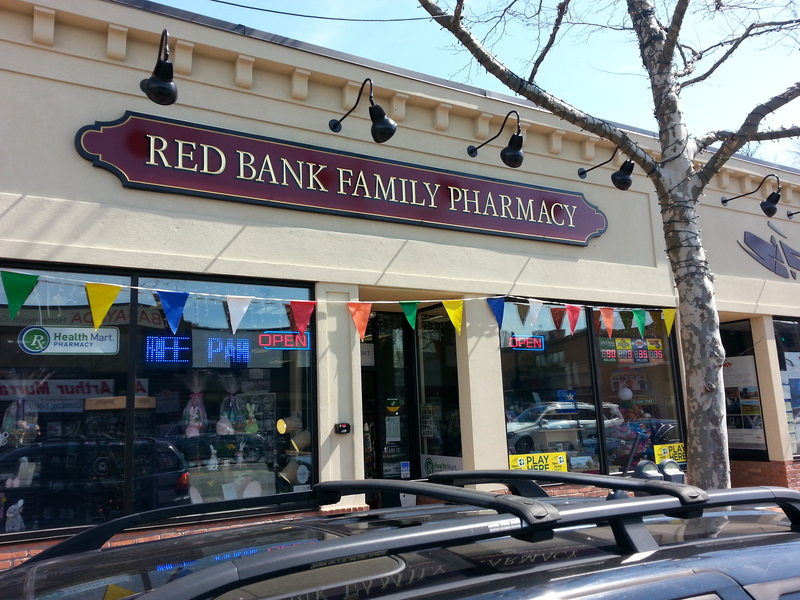 Red Bank Family Pharmacy carries a wide range of first aid products, bandages, antiseptic creams and sprays. 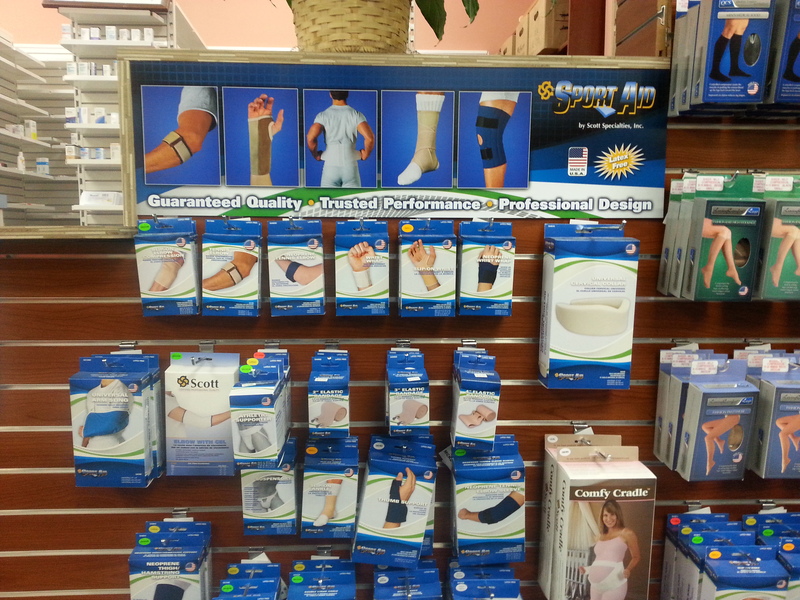 We carry a range of elastic bandages, arm slings, elbow brace, hand brace, ankle supports. 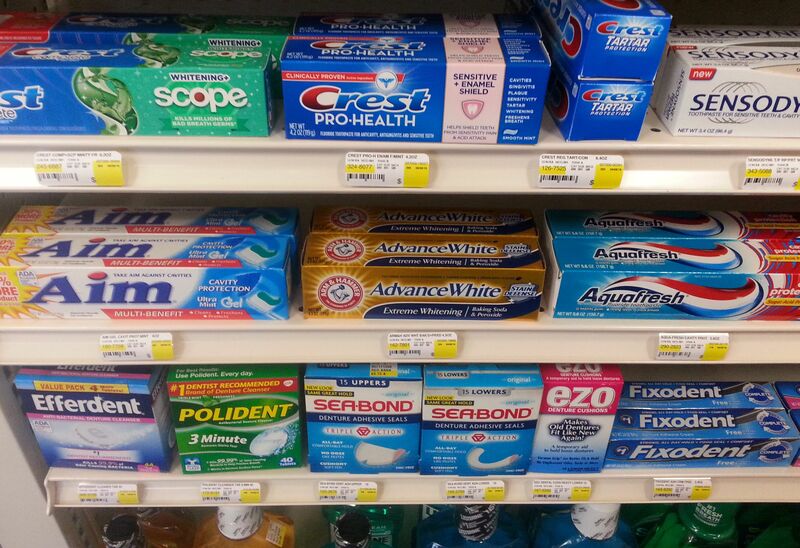 If you don't see what you need, we can order if for you. 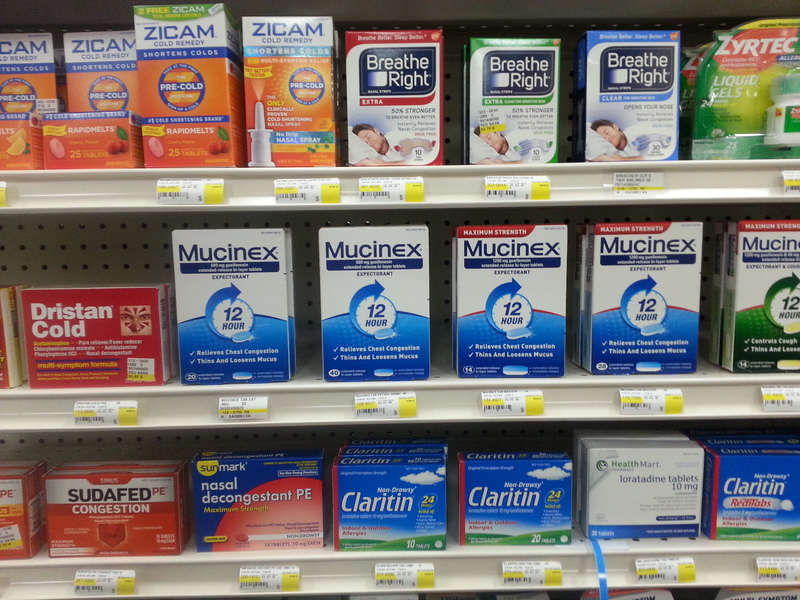 Sore throat medicines, nasal decongestant, antihistamines. 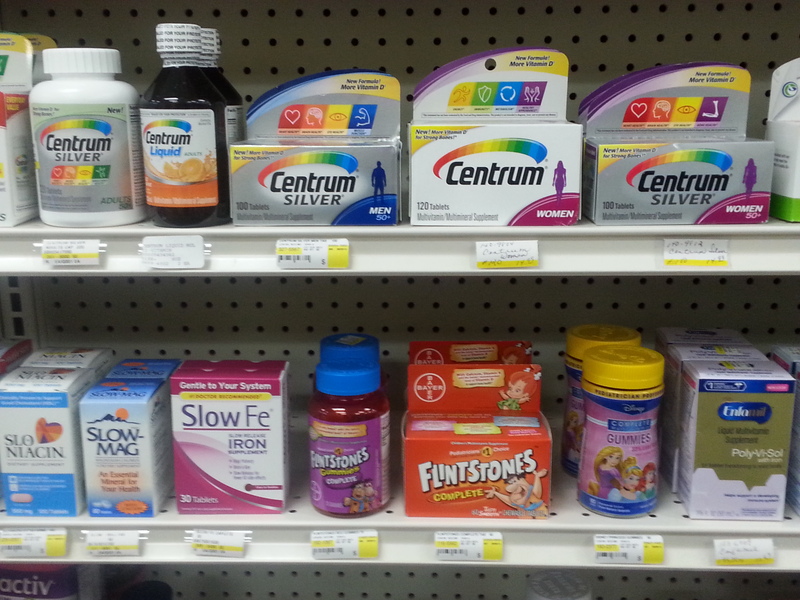 Popular brands, including Centrum, One A Day, Nature Made. 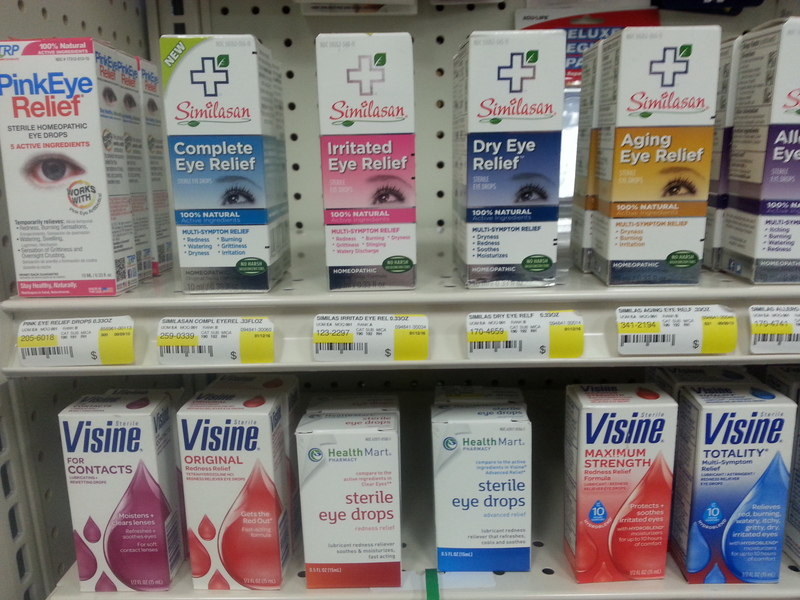 Eye care products for people with contact lenses, saline solutionsto keep your eyes from getting dry. 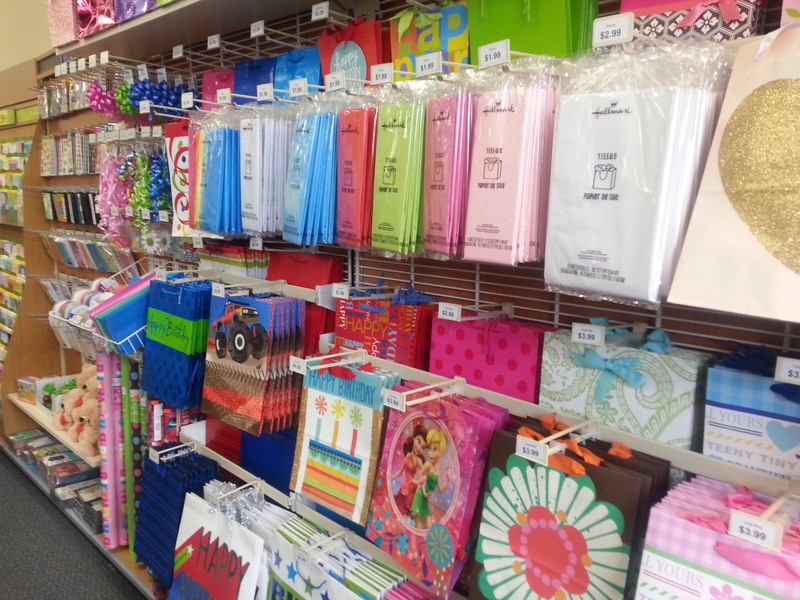 Aside from cards, consider a small gift for you family member or friends. 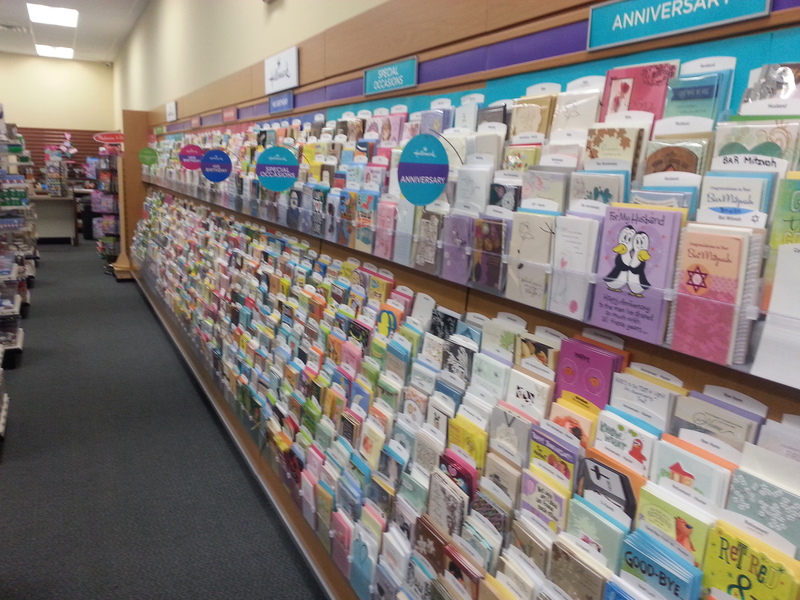 We carry Hallmark greeting cards, for birthday, wedding, graduation, and general occasions. 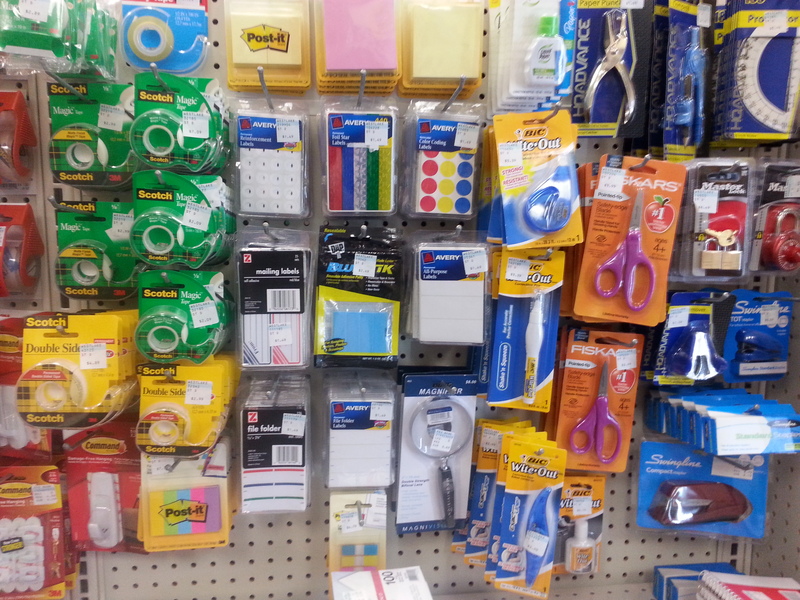 Pens, paper, post-it notes, scotch tape, scissors. 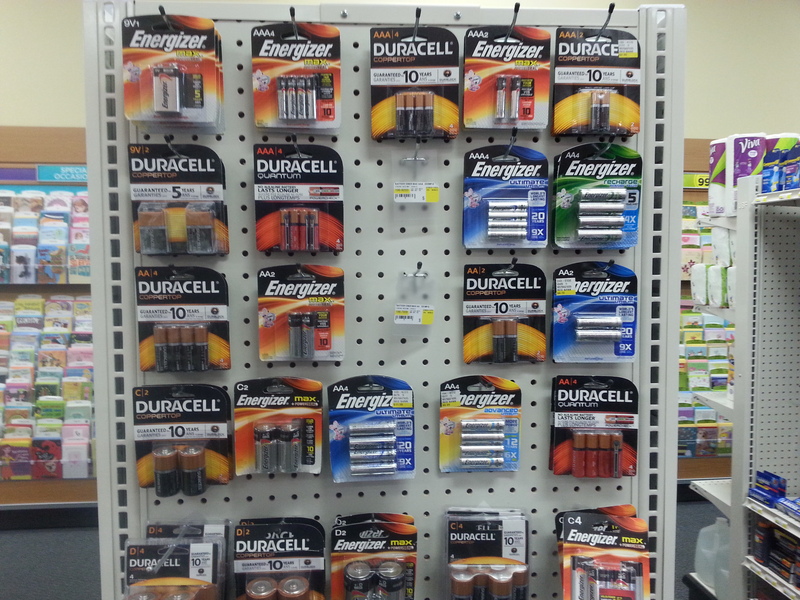 All sizes, Alkaline, 9V, AAA, AA, C, D. Duracell and Energizer brands.